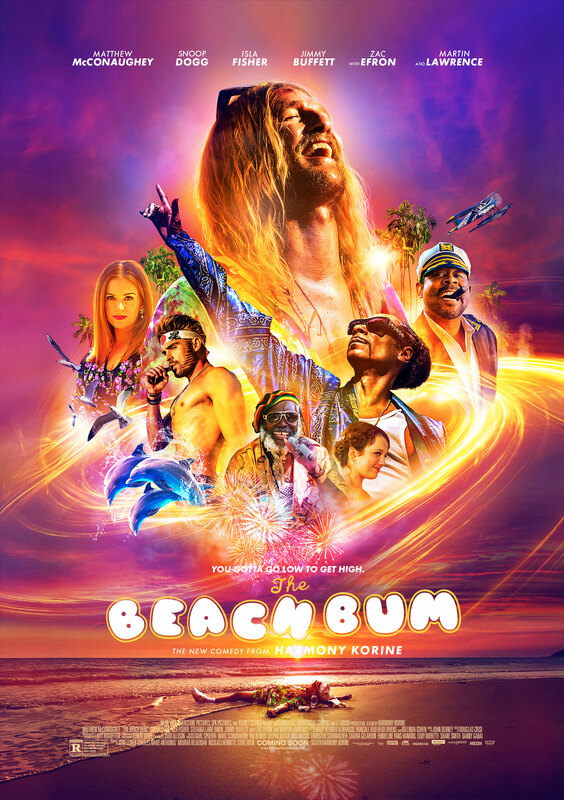 NEON has released a new trailer for The Beach Bum, starring Matthew McConaughey, Isla Fisher and Snoop Dogg. 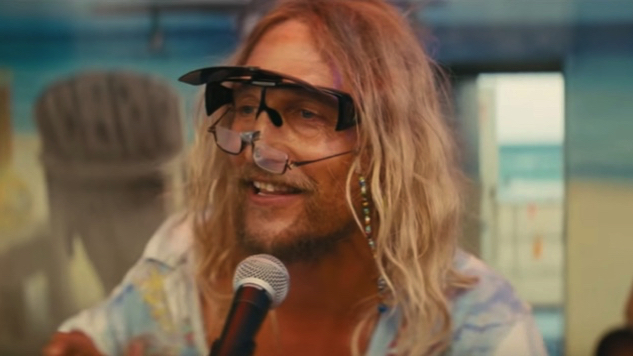 The trailer follows McConaughey’s titular beach bum Moondog, an aging stoner who slowly burns out across Miami while trying to write the next Great American Novel and running into trouble with the law. The film was written and directed by Harmony Korine, who also wrote and directed 2012’s Spring Breakers. The film was produced by Anonymous Content, Iconoclast and Le Grisbi Productions, with NEON taking over distribution duties. Along with Fisher, who plays Moondog’s wife Minnie, and Snoop Dogg, who plays his friend Lingerie, the film features appearances from Zac Efron, Martin Lawrence, Jonah Hill, Jimmy Buffett and Stefania LaVie Owen. The Beach Bum is out in theaters March 29. Watch the new red-band trailer and check out the film’s official poster below. You can revisit a previous teaser for The Beach Bum here.